Electric vehicles may very well be the future, but the transition to them is a long process. Manufacturers must invest tens of billions of dollars to research, develop, and execute these models — a cost that can be prohibitive, if not downright impossible to meet for some companies. This week, the Toyota Motor Corporation announced it would help its competitors enter the market, by granting royalty-free licenses on more than 24,000 patents it holds on electrification-related technologies. These include pending patents. Also, the automaker said it will help its competitors by developing and selling electrified vehicles when they use the company’s components, including, motors, batteries, computers, control units, and related technologies in their own vehicles. In other words, a future hybrid model from Chrysler might feature Toyota technologies. 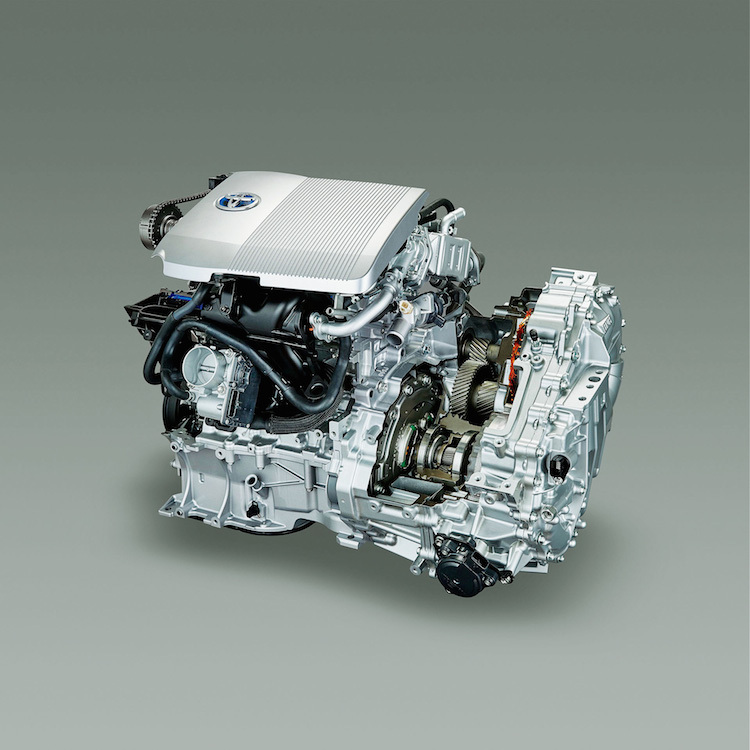 Toyota’s hybrid technologies include motors, computers, batteries and scores of related components. Why would Toyota do this? Goodwill is an important reason as the company acknowledges that the worldwide effort to reduce vehicle emissions is a daunting task. Furthermore, the move once again highlights Toyota’s leadership in all things electric — this Japanese automaker has produced the global-leading Toyota Prius hybrid since the 1990s and has the largest hybrid fleet in the world. Moreover, Toyota has long been involved in full electrification, most recently with its hydrogen fuel cell Toyota Mirai. Clearly, this automaker has the experience that no other manufacturer can claim. Toyota’s royalty-free patents are especially useful for hybrid (HEV), plug-in hybrid (PHEV), and fuel-cell electric vehicles (FCEV). Nearly 24,000 patents were awarded to Toyota over the past 20 years. The automaker has granted access to these patents immediately and will keep its offer open through 2030. By then, the global automotive fleet may look far different than it is today. At least in the new vehicles offered as well as the used car fleet. For manufacturers desiring Toyota’s assistance with developing electrified vehicles, Toyota’s fee-based technical support will cover specific areas. These include overviews of vehicle electrification systems, control guides, and tuning guides. According to Toyota, that kind of assistance will help its competitors optimize performance, maximize fuel efficiency and output, while achieving acceptable levels of quietness in their function. As for Toyota’s internal plans for electrification, we’ll see more of the same as its hybrid models continue to improve in efficiency and performance. Indeed, the latest generation of hybrid models are more efficient and powerful than before and include the Toyota Prius Prime, Toyota Avalon Hybrid, and the first-ever Toyota Corolla Hybrid. The automaker’s Lexus luxury brand is also well represented by such models as the Lexus NX 300h utility vehicles and the Lexus ES Hybrid sedan. In the U.S., Toyota easily outsells its competitors in all things hybrid. Photo copyright Toyota Motor Corporation.